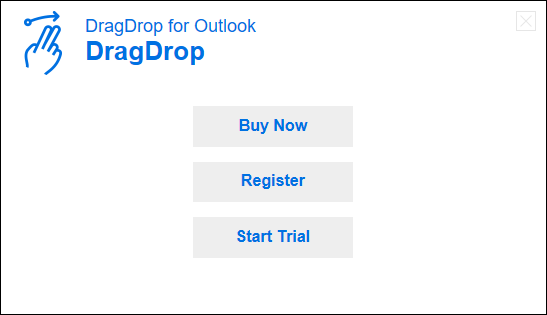 If you downloaded the trial version of DragDrop please restart Outlook. 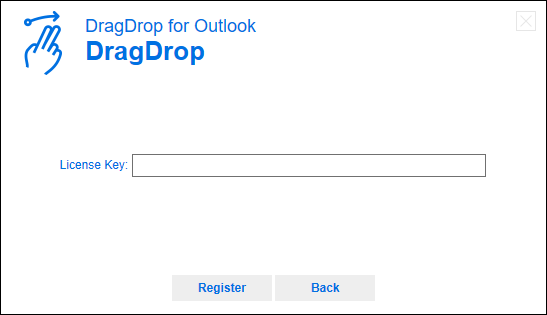 After Outlook successfully restarted, DragDrop will show a small window shown below. Step 1: Click on the “Register” button. 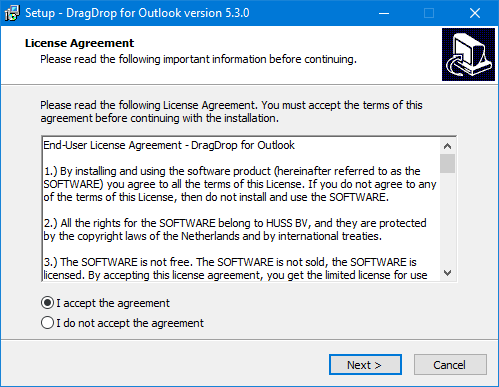 Step 2: Paste your license key in the window below. 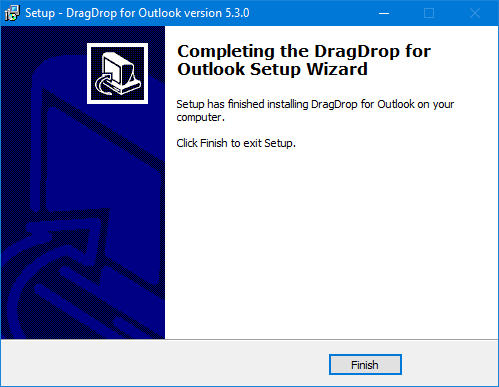 Step 3: Click on “continue” and start drag and dropping! 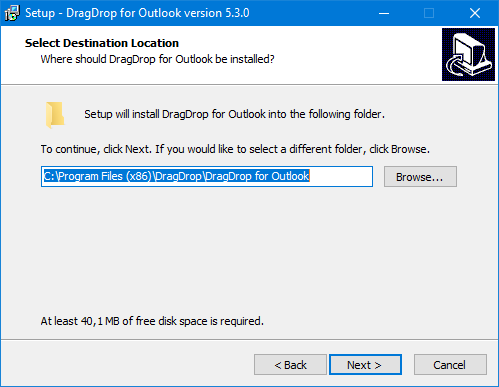 In order to download DragDrop, you will need to follow the steps below. Step 1: Log into the “My-Account” page. Step 3: Copy your license key from the dashboard. 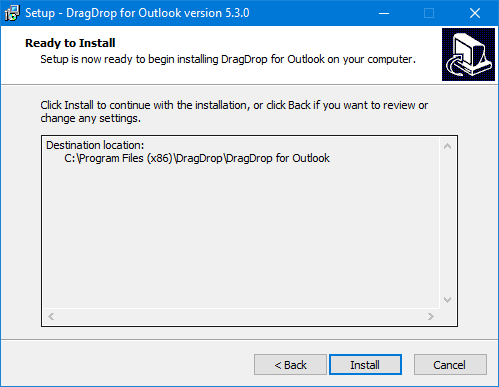 If Outlook is closed, you could run the installation file and follow the steps below. Step 6: Paste your license key in the window below. 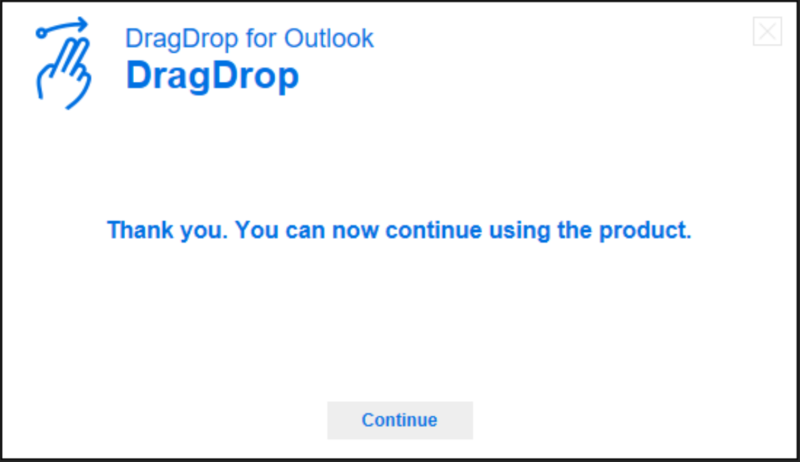 Step 7: Click on “continue” and start drag and dropping!